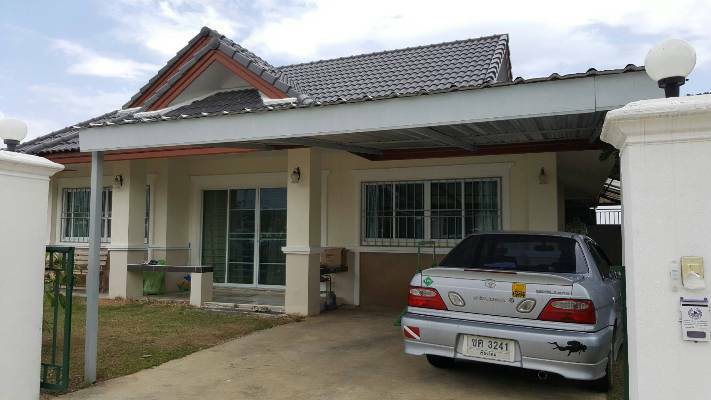 HR1728- House for rent in Chiangmai Thailand. 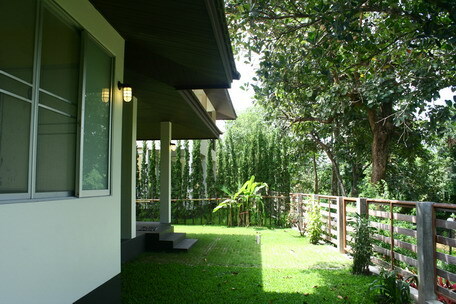 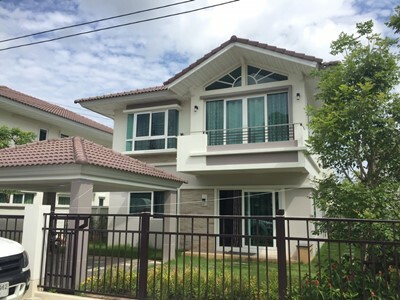 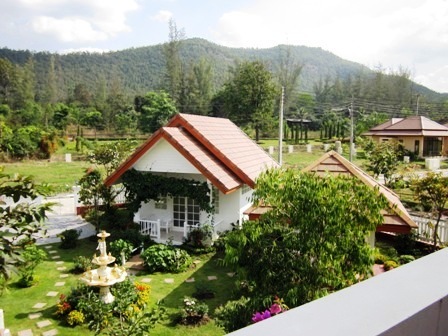 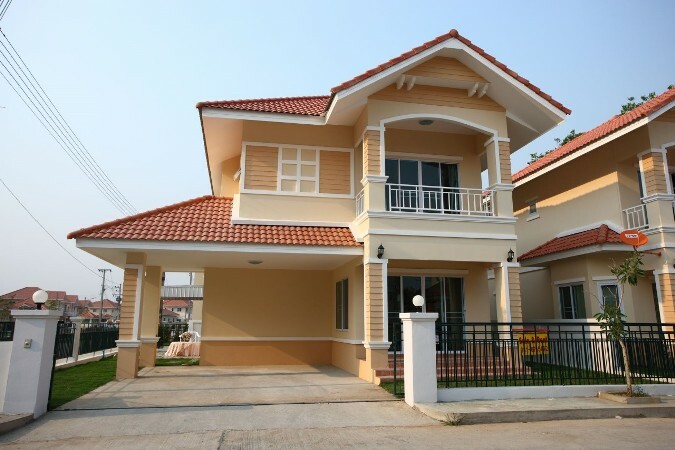 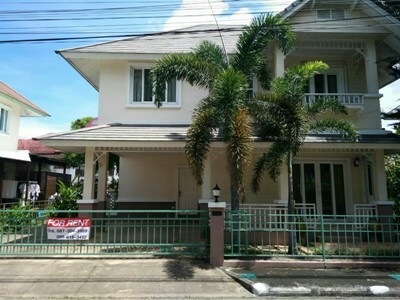 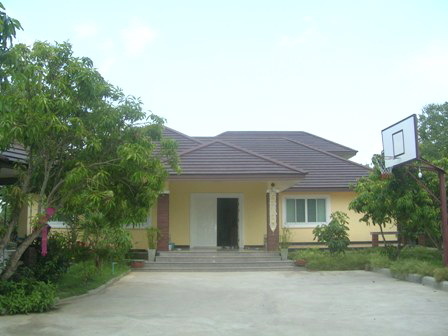 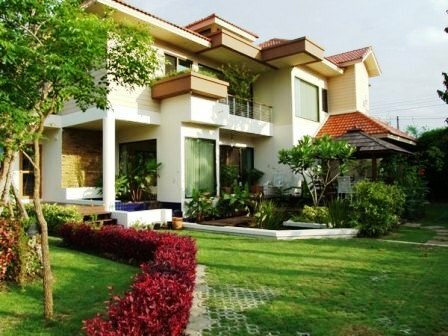 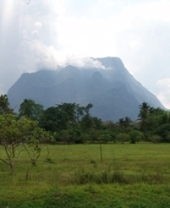 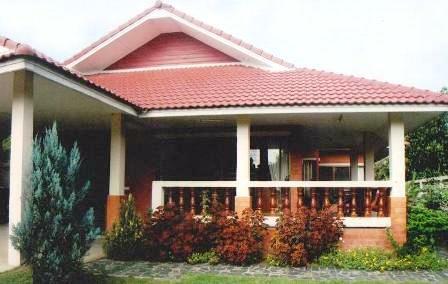 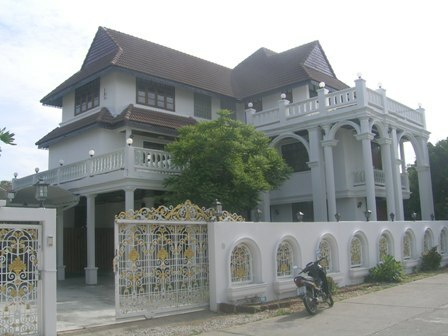 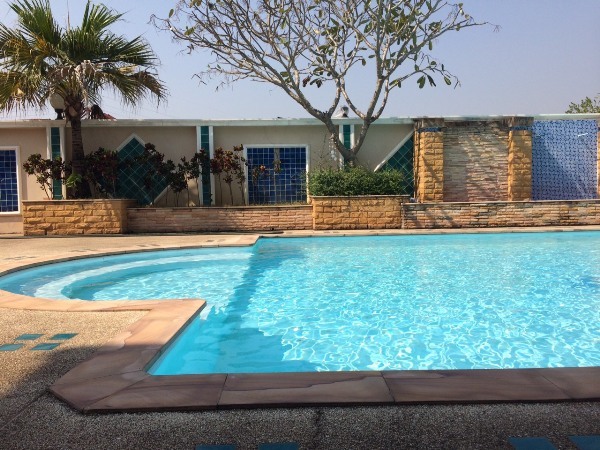 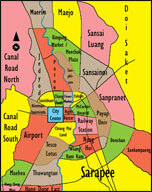 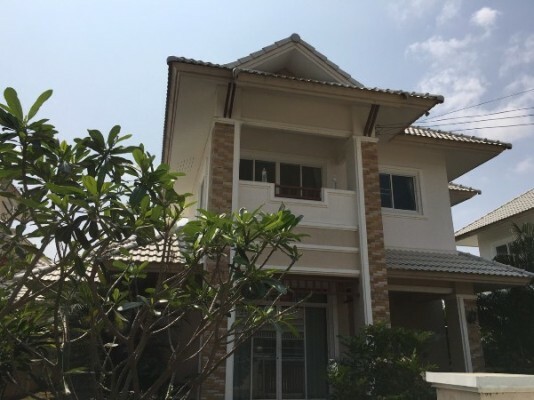 HR1736- House for rent in Chiangmai Thailand. 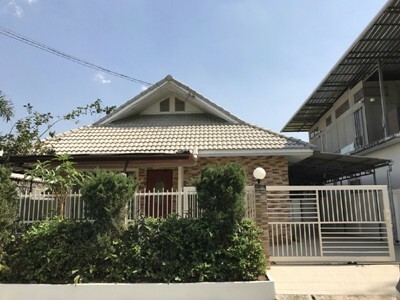 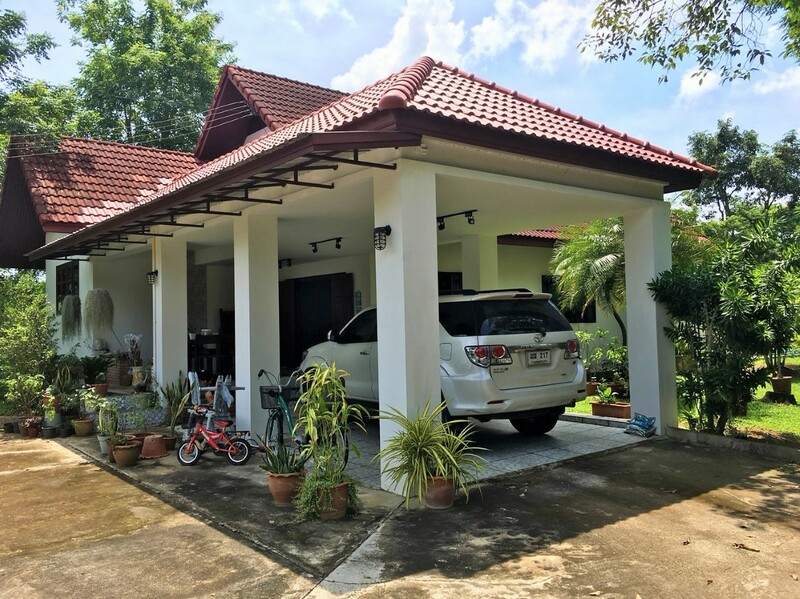 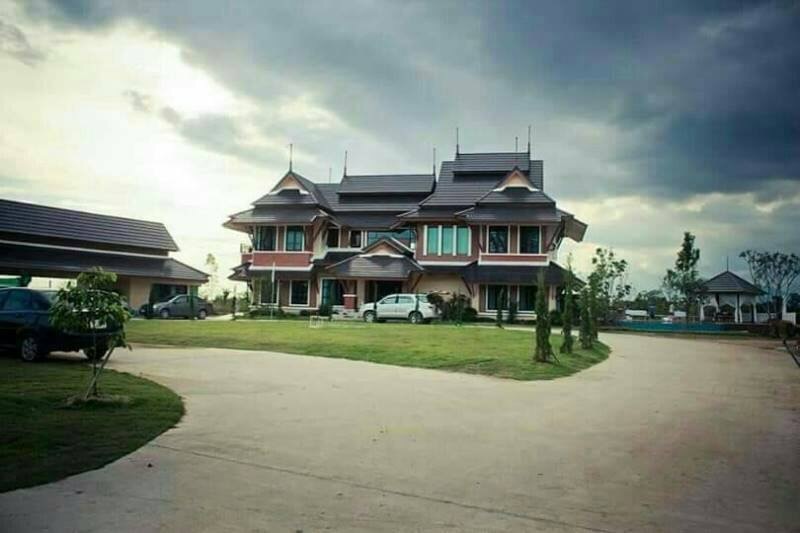 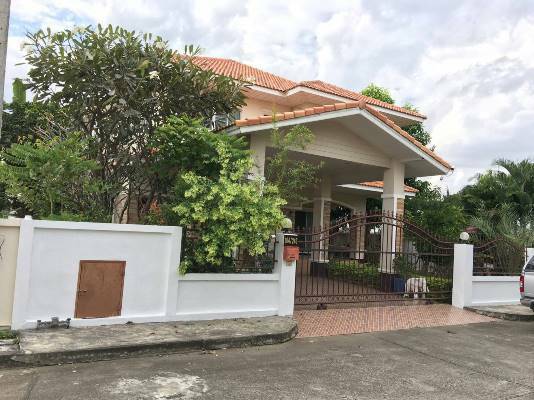 House for rent in city Home place Sankampang Chiangmai House for rent Near Promanada Resortmall Only 5 minute location in Sankampang-Mae on road.